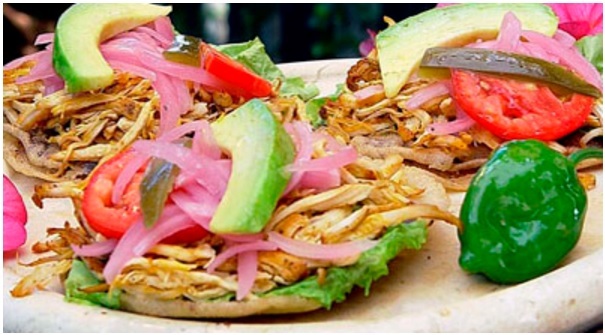 If you’re a Yucatán resident, you most certainly know that a Panucho is basically a food specialty from the Yucatán made with a refried tortilla that is stuffed with refried black beans and topped with chopped cabbage, pulled chicken or turkey, tomato, pickled red onion, avocado, and pickled jalapeño pepper. But, did you know that at different Yucatecan towns and municipalities they have their own special way to cook and prepare a Panucho? Well, on Saturday March 30th, the city of Valladolid will held the first ever Panucho Festival, that will involve street food vendors, restaurants, eateries, “cocinas económicas“, and traditional cooks from different municipalities across the state of Yucatán, including Popola, Yalcoba, Pixoy and Xocen, just to mention a few. The Festival will also include a Trova Music concert, and folkloric dance exhibition. 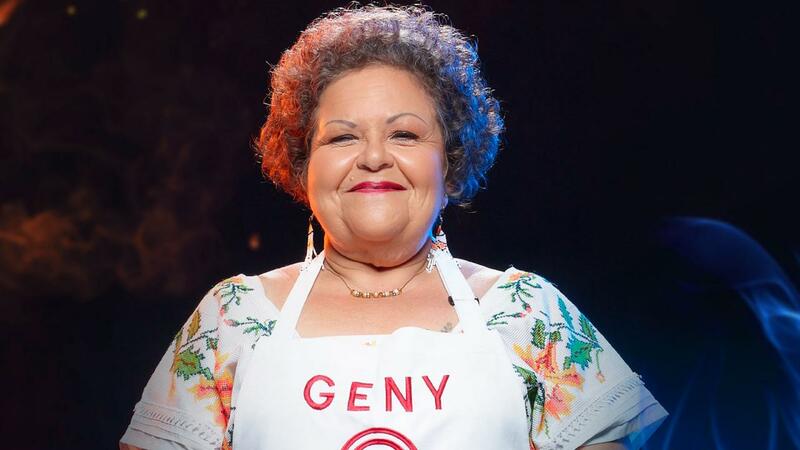 The event that will begin at 18:00 hours, will feature the presence of Yucatecan chef Geny Falla, who was one of the finalists of the MasterChef Mexico reality TV show, and who will taste each and every Yucatecan Panucho, that will be prepared by more than 30 participants in the competition for the Best Panucho in Yucatán. Also, a local ice cream parlor will unveil the one and only, Panucho flavour ice cream.